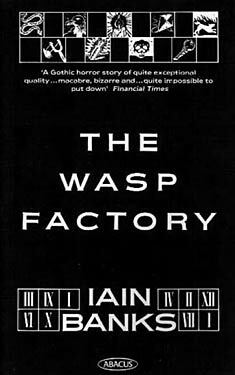 If you liked The Wasp Factory you might like these books. "Two years after I killed Blyth, I murdered my young brother Paul, for quite different reasons and more fundamental reasons than I'd disposed of Blyth, and then a year after that I did my young cousin Esmeralda, more or less on a whim. That's my score to date. Three. I haven't killed anybody for years, and don't intend to ever again. It was just a stage I was going through."